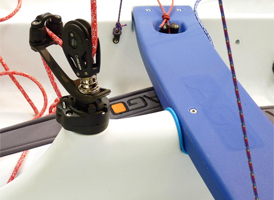 This is a register of Laser Vago dinghies compiled by the association. We would like to thank LaserPerformance for providing some of the base data, and to all the owners who have provided details of their boats. Please help us keep these records up to date by entering revisions via our edit function (found on the 'More Details' page for each boat).